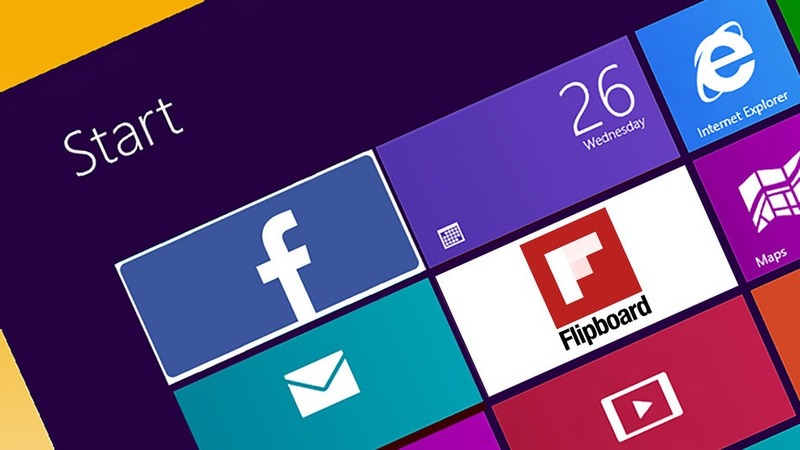 During the Build conference, Microsoft announced that it will now offer apps Facebook and Flipboard on Windows 8. On the occasion of the Microsoft Developers Conference, which takes place in San Francisco until June 28, the software giant revealed that its Windows App Store, which currently has 10,000 apps, is expected to exceed 175 000 by January 2014. Microsoft has confirmed that one of these new applications, we find a version for Windows 8 Facebook and social networking aggregator Flipboard. While very few details have leaked on the Windows 8 versions of these services, the next coming will allow users to access their social network accounts without having to launch a browser. Flipboard already announced on 26 June that its application for Windows 8 would be available "later this year."